Welcome to Arbor on Richmond in Houston, Texas, conveniently located near I-69, 610 Loop, and the Westpark Tollway for ease of commuting. We are close to fine dining like Fogo de Chao Brazilian Steakhouse, Kasra Persian Grill, and Killen’s STQ to name just a few. If outdoor activities are your thing Briar Meadows Park, Tanglewilde Park, and Briarbend Park are all within reach. Downtown Houston is just minutes away and provides additional nightlife for the adventurous individual. See why Arbor on Richmond is a great place to call home! Arbor on Richmond has been newly renovated. 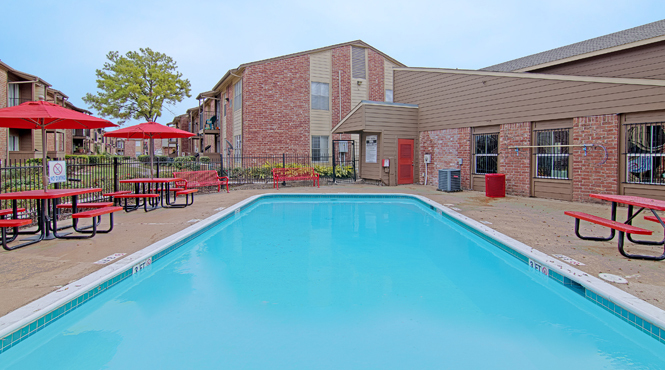 Our spacious apartments include one and two bedrooms with six floor plans to choose from. We feature stylish hardwood floors, all-electric kitchen, dishwasher, ceiling fans, and oversized closets. Select apartments include personal balcony or patio. Arbor on Richmond has something to offer everyone in your family. 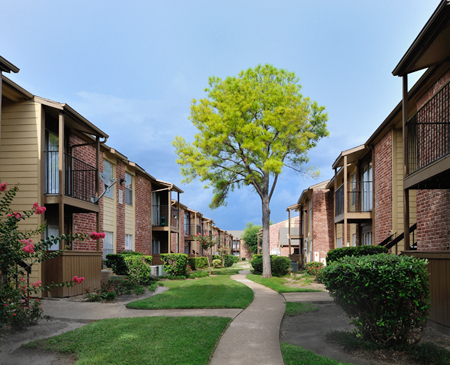 Arbor on Richmond is a beautifully landscaped gated community. Enjoy our park and barbecue grills for gatherings with friends or cool off in our shimming swimming pool. We are a pet friendly community so please bring your furry friend. Our professional management team is waiting to hear from you. Check out our gallery and see why Arbor on Richmond is the best place to call home.